A simple summer dessert recipe perfect for Fourth of July barbecues that you can make with your favorite store bought or homemade poundcake, even gluten free or low carb. Dunk them in fresh whipped cream, or whipped coconut cream for a vegan option. 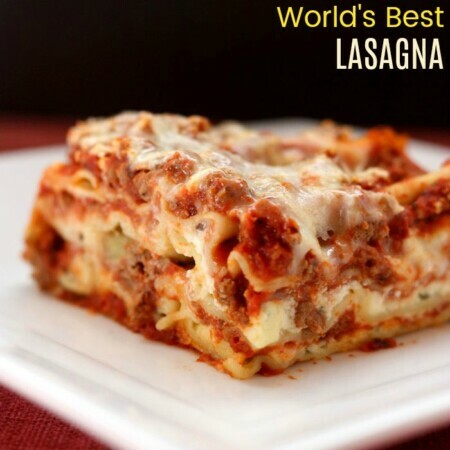 Even with July 4th only a day away, #SundaySupper is giving you over 40 dishes you still can whip up in no with this collection of Easy Fourth of July Recipes. 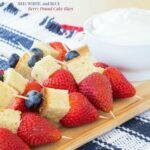 For a simple summer dessert recipe with store bought, homemade, or even gluten free or vegan options, make a big platter of Red, White, and Blue Berry Pound Cake Bites. Now I am all about celebrating the birth of our nation and being patriotic and all. I’m proud to be an American. But would anyone mind if I just forego Independence Day this year? No no no, wait now, don’t go clicking that little X to close my page. This is not a diatribe on the current political situation going on in our country. I am so tired of that nonsense on my Facebook news feed that there is now way I’m going to clutter up my blog with it. This is all about vacation. Or really the end of vacation. If you’ve been following along in Instagram or Snapchat, you’ve probably seen that we’ve been on what is without a doubt the best family vacation we’ve had since the birth of our children. But pulling into our driveway around 10:30 pm on Saturday night with two kids that can’t just get into bed and go to sleep and a minivan full of stuff, I don’t foresee getting to bed at a reasonable hour or having time on Sunday as a day to prepare for a big barbecue with all of the unpacking that has to happen. Plus I think my kids have had enough hot dogs, s’mores, and ice cream over the past week, and I know I’ve had enough pina coladas and glasses of wine (and, ummm, possibly even more ice cream than the kids) that I don’t think any of us really needs another day of celebratory holiday indulgence. And with severe thunderstorms in the forecast, even the fireworks are being postponed. Red, White, and Blue Berry Pound Cake Bites aren’t rocket science, but they’ll make everyone as happy as the fireworks they’ll be watching after they munch on these little sweet treats. And it couldn’t be easier. I made them using leftover Gluten Free Potato Pound Cake, but you can use your favorite recipe (I give you some options below for classic, gluten free, vegan, and low carb) or even pick up a pound cake from the grocery store. Just thread the berries and cake cubes onto some toothpicks and dip into a simple fresh whipped cream or whipped coconut cream (I give you both recipes below). The coconut whipped cream is a great vegan option, but I also just think it tastes amazing, so that’s what I would go with. I did add some vanilla bean paste to just make it a bit extra special, but extract works just fine. And if you are really out of time, Cool Whip works in a pinch. Fun, festive finger food that’ll make you a superstar! 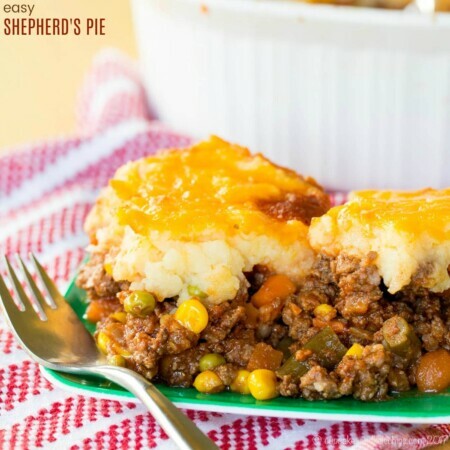 Then check out all of the Easy July Fourth Recipes from the #SundaySupper gang at the bottom of this post. How are you celebrating the Fourth this year? Using large cocktail picks, thread one blueberry, one pound cake cube, and one strawberry on each. 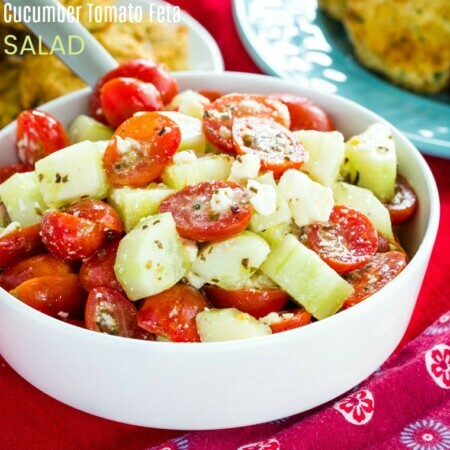 Serve with whipped cream or whipped coconut cream for dipping. Place the bowl and whisk attachment for your stand mixer or a metal or glass bowl and beaters for your hand mixer in the fridge or freezer until they are cold. Add the cream, powdered sugar, and vanilla to the chilled bowl, and beat on medium-high to high speed until soft peaks form. Do not overbeat. Remove can of coconut milk from the refrigerator, taking care not to shake it. Open carefully and scoop the thick, creamy portion of the coconut milk into the cold mixing bowl. Reserve remaining liquid for another use. Add powdered sugar and vanilla to the coconut cream in the chilled bowl, and beat on medium-high to high speed until soft peaks form. Do not overbeat. Nutrition information does not include whipped cream or coconut whipped cream. 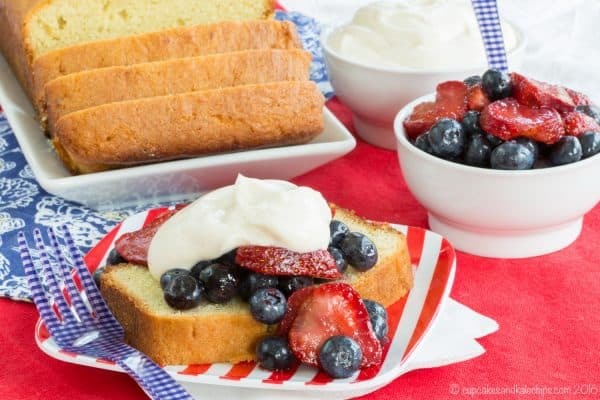 Enjoy this Red, White, and Blue Berry Pound Cake Bites recipe! Yummy! I haven’t made this in ages. Thanks for the reminder. Looks SOOO good. Must try. How cute are these to bring to a party~ Thanks for linking up to Merry Monday! Pinned! Have a great week! I love these! They are simple, fun and look like mini rockets- totally festive ! 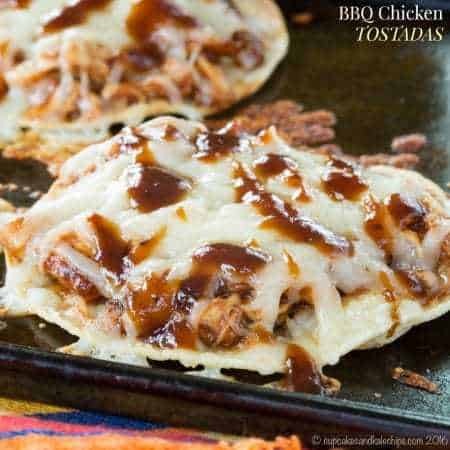 Simple and fun – perfect party food! Your Red, White, and Blue Berry Pound Cake Bites aren’t rocket science, but they look a little like rockets! Fun food for sure. What an easy, festive dessert! Perfect after your busy week! Welcome home!!! I love to put things on toothpicks and serve them to my family, and these look wonderful. I guess I will be picking up, or making, a pound cake tomorrow. I love all of your links to other festive dishes. Thanks for the inspiration.